Nissan wanted to drive awareness for Nissan Note and strengthen its brand image among 14-59 year olds. 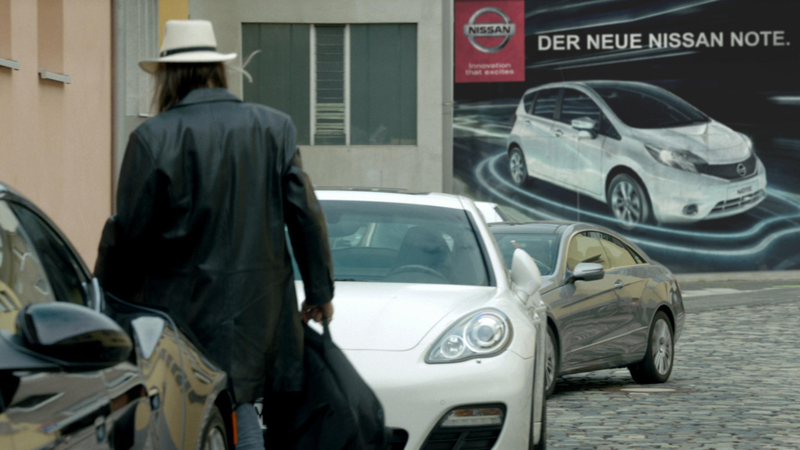 Nissan Note chose popular cop drama series Alarm für Cobra 11 in Germany to reach its target audience and opted to use Mirriad In-Video Advertising. 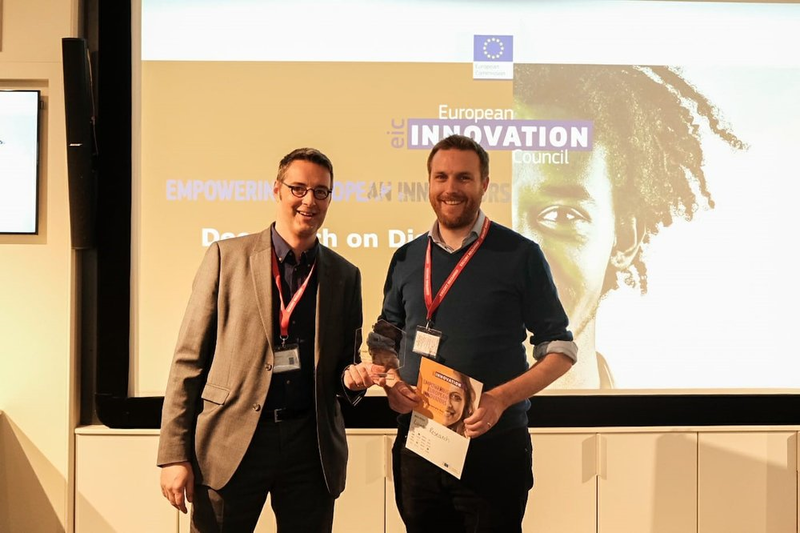 We embedded their ad units into the most contextually relevant scenes, and Mirriad’s technology successfully delivered Nissan Note’s brand message at scale in existing Alarm für Cobra 11 episodes over the course of four consecutive weeks.